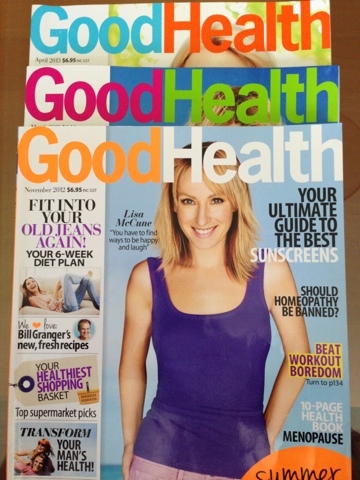 Australia's leading & most trusted health bible Goodhealth Magazine. See my thoughts on optimal digestive function & what foods are the perfect match for food combining! On stands May for the June issue.